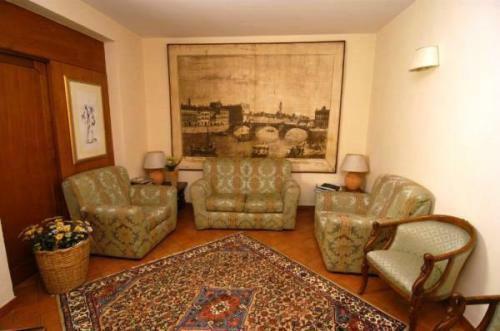 Surrounded by the pure Tuscany atmosphere, you will reach the Congress Palace, Fortezza da Basso (main exhibitions centre) the cathedral and the most important Florentine museums and churches in a few steps. 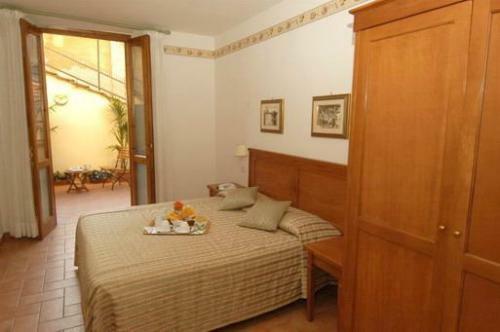 All rooms have private bathroom with hair-dryer, direct line telephone, satellite television, safety deposit box, mini bar and air conditioning. We have a lift and we provide our handicapped guests with two special rooms. 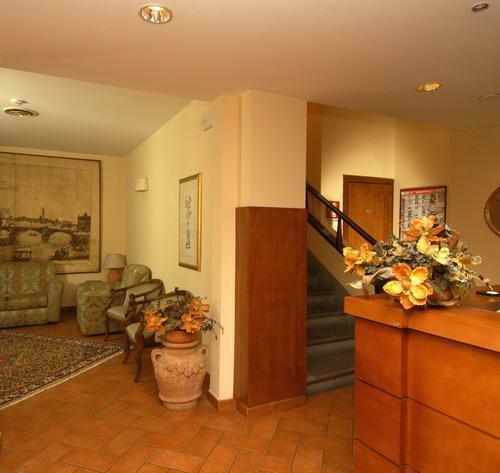 Enjoy your buffet breakfast in our comfortable breakfast room on the first floor or in the pretty terrace, surrounded by Cotto and Pietra Serena the original materials of Tuscany. 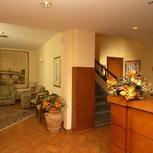 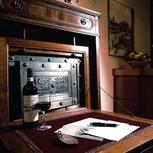 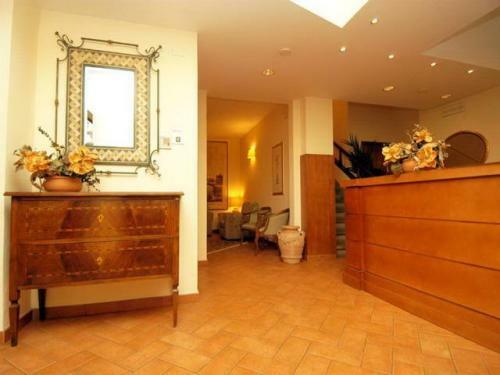 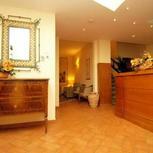 Hotel Sempione provides its guests with an internet service in the hall, bar, outside garage and laundry service. 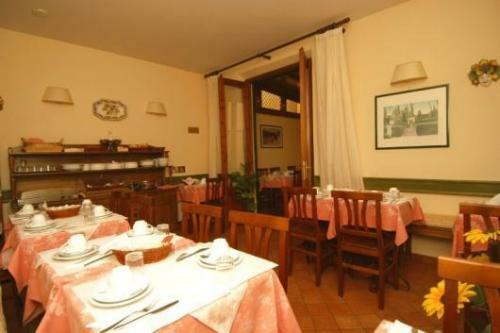 All our staff that speaks fluently English, French, German and Spanish will give you good suggestions to find your favorite restaurant, to book excursions in Tuscany and Italy, theatres, opera, train and plane tickets. 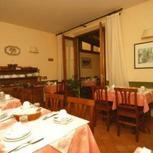 We can provide you with short itineraries to visit Tuscany and help you find accommodation for your next trip in Italy. 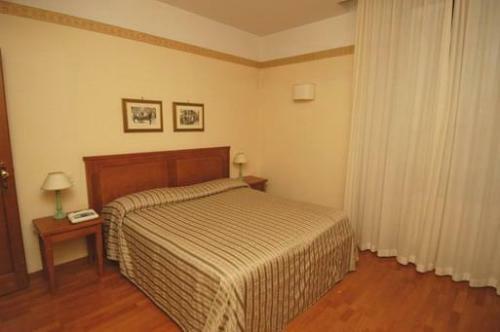 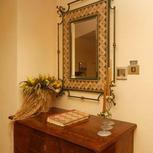 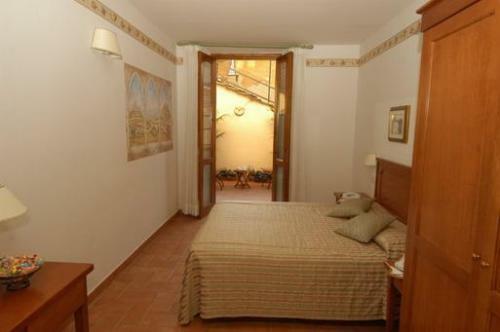 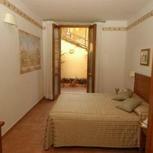 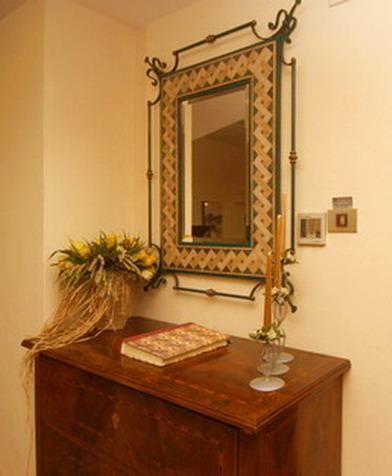 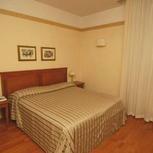 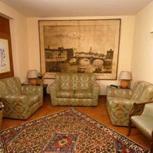 Our rooms are furnished in the classical style with parquet floors or Florentine cotto. 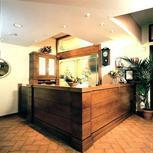 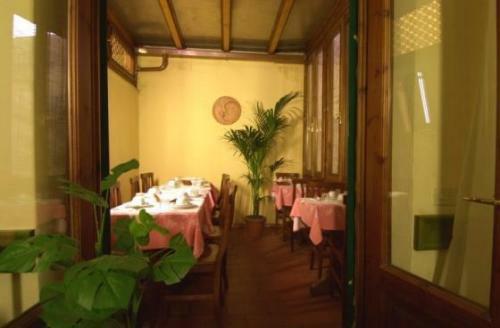 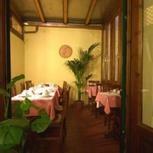 The hotel has a lift and 2 rooms designed to suit the needs of handicapped guests.